Timothy Winfield joined the personal injury, workers’ compensation and medical malpractice law firm of Goldstein Bender & Romanoff in September of 1990 and has spent his entire legal career at the firm. His loyalty, expertise and commitment is why Tim is a partner of the firm. Tim manages Goldstein Bender & Romanoff’s Complex Litigation Department. Tim concentrates his practice in the areas of catastrophic personal injury, wrongful death, products liability, construction, and medical malpractice matters. He also has considerable experience in prosecuting cases involving victims of nursing home abuse, neglect, and sexual abuse. Tim was a recipient of the Eldred C. Strobel Scholarship and received his Bachelor’s Degree in Business Administration from DePaul University. He received his Law Degree from the John Marshall Law School in Chicago, Illinois. Tim won his first jury trial in Lake County Illinois just two months after being sworn in as an attorney. Since then, Tim has successfully tried in excess of 75 jury trials, resulting in verdicts totaling in the millions of dollars. He is committed to delivering outstanding results for his severely injured clients and their families. Tim has recovered millions of dollars through the use of mediations, arbitration hearings, and pre-trial conferences with judges, and through direct negotiations with defense attorneys and insurance adjusters. 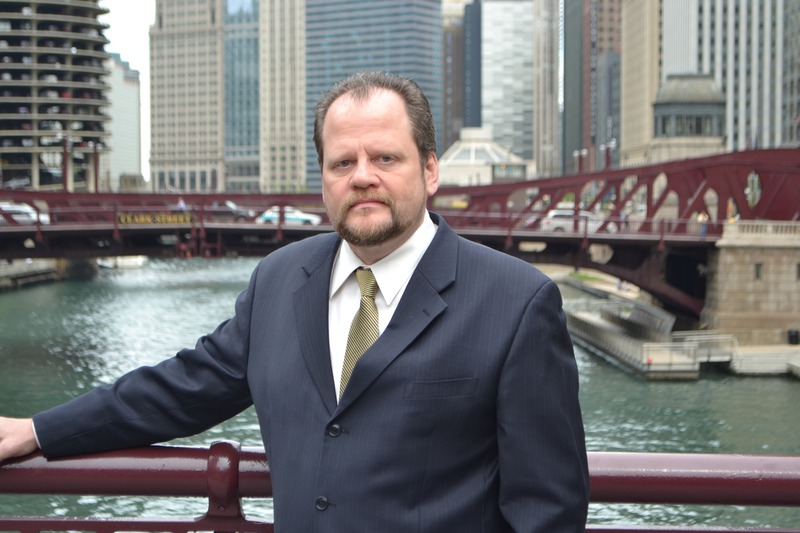 Tim has practiced extensively throughout the State of Illinois and is well-respected by fellow attorneys and trial judges. He has successfully tried numerous cases before juries in Cook County, DuPage County, Kane County, Lake County, Will County, Winnebago County, McHenry County, DeKalb County, and Kendall County. He has also prosecuted federal cases in the Northern and Southern Districts of Illinois. 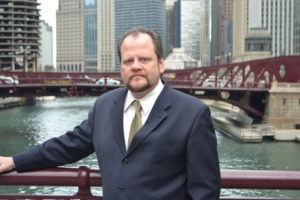 Tim is an active member of the Illinois Trial Lawyers Association. Tim has a special place in his heart for children. He lives in the Western Suburbs with his wife, who is a paralegal/legal assistant, and his five children. His children include a son and adopted niece that both have special needs. In his spare time, Tim loves cheering on Chicago’s sports teams and regularly attends games of the Bears, Bulls, Blackhawks, Cubs, and DePaul’s Blue Demon basketball team. He has lived in Mexico and Argentina and speaks Spanish fluently.